Hi everyone! 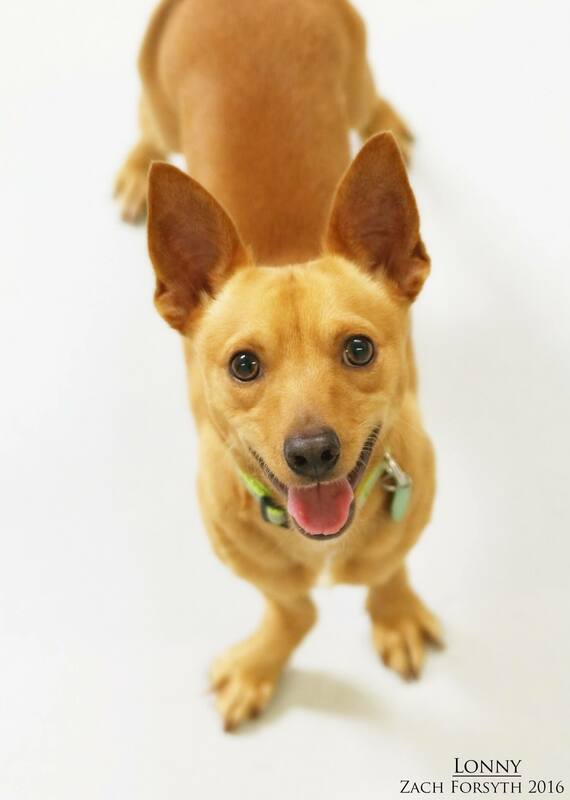 My name is Lonny and I am a spunky young 10 lb Chihuahua terrier mix. If it isn’t obvious enough by the pictures, I am an adorable guy who is looking for someone to give me LOTS of belly rubs! I am very outgoing and friendly dude who enjoys meeting everyone, including kids, cats, and other dogs. 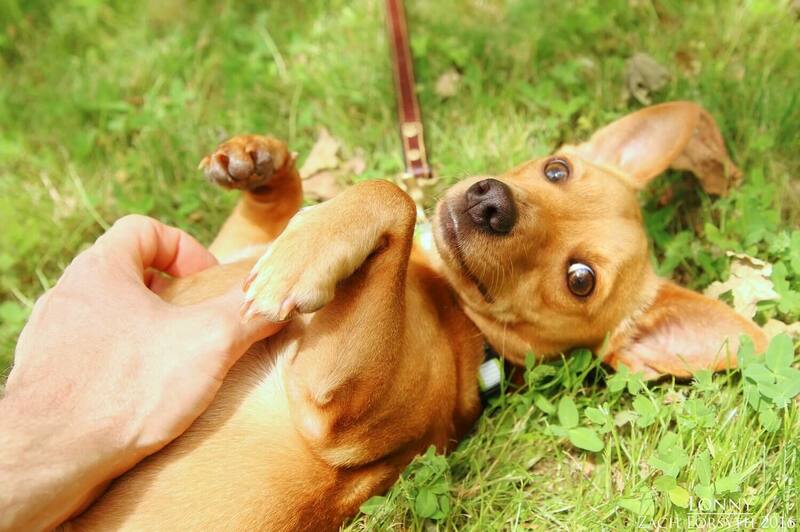 Other pups are my favorite though, as I am a rockstar in doggy playgroups here at Pixie! I just always know how to have a good time! If you are looking for an enthusiastic player/snuggler who is smart and fun loving, then look no further! Fill out an application today, so we can meet. I come to neutered, vaccinated, and micro-chipped with an adoption fee of $250.